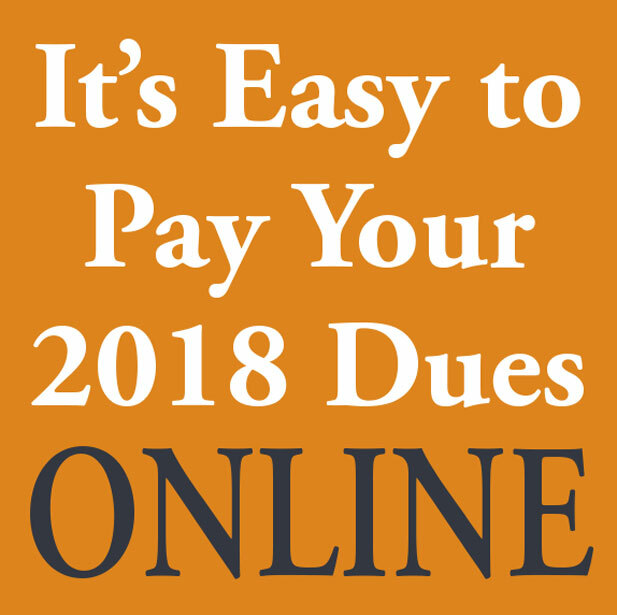 Don't forget to pay your dues - disregard this message if you are on an installment plan. As of April 5th, 89 people have presented to Illinois Emergency Departments with serious unexplained bleeding. None of these patients were on anticoagulation therapy or reported exposure to rat poisons containing a long-acting anti-coagulant brodifacoum. Illinois public health epidemiologists interviewed 63 patients, and they all reported synthetic cannabinoids use. A working hypothesis is the synthetic cannabinoids were contaminated with brodifacoum. Is your practice fully or partially Urgent Care? What challenges and opportunities are you facing in your practice? Managing volumes? Expanding your procedural skill set? Personal leadership development? Join our developing Urgent Care member interest group to share best practices and challenges. Participate at your level of interest. Inspired to join? Email Vince Keenan, [email protected] by April 10 to add your name to the list. If 10 active members volunteer, the MIG will go to the board on April 21. Baseball season is HERE - Time to order your Foundation Fundraiser Sox tickets! Friday July 13 - means baseball followed by a fireworks show! Each ticket you purchase means a $10 tax deductible donation to the Family Health Foundation of Illinois, which supports IAFP student and resident activities and Tar Wars. Click here for information and to order your tickets! IAFP welcomes Noorain Akhtar, MD as the New Physician Board member, class of 2019, beginning April 1. Dr. Akhtar, who practices in Orland Park, replaces Patricia Chico, MD who resigned effective March 31 to take a position in California. The next IAFP board meeting is April 21 in Elmhurst. Click here for information on how you can submit items for discussion. Awards nominations are open and the deadline is June 1. Learn more here. We need your nominations for Family Physician of the Year and the Teachers of the Year - use our easy online forms. Our Tar Wars page has been updated with poster contest info and new resources on e-cigarettes. Posters are due April 18. 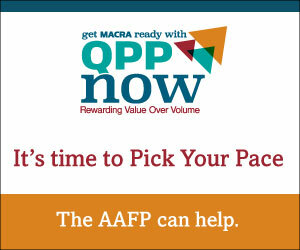 Did you know IAFP has a Partner in Health Resources page with useful information for you and your patients? Meet this week's featured partner. Our healthcare professional liability solutions make insurance simpler. Get coverage that fits and a pledge of fair treatment. ProAssurance Group is A.M. Best A+ (Superior). Coming soon! Alzheimer's Association Direct Connect and Idiopathic Pulmonary Fibrosis. The General Assembly's spring break ends on Monday as they begin some busy weeks in Springfield: April 13 is the committee deadline for substantive legislation, and April 27 is the third reading deadline for both chambers. Travis Swink, DO of Dwight was featured in a March 23 Ottawa News-Tribune article on how to determine if an all-in-one cold/flu over-the-counter medicine is right for you. Anton Grasch, MD was featured in the March 23 Peoria Journal-Star in an article to help determine how to balance the different types of sugars in your diet and how much you should really consume each day. IAFP Second Vice President Michael A. Hanak, MD of Chicago has a featured blog post on Institute for Healthcare Improvement website on March 27. Hanak shares how Rush has collected and used community level data to address social determinants of health in their patients. The article includes a link to a video interview. Current IAFP Family Physician of the Year Rahmat Na'Allah, MD of Peoria was featured in an April 1 Peoria Journal-Star article spotlighting the shortage of obstetricians in the Peoria area. Na'Allah, with her colleagues and residents at the University of Illinois at Peoria Family Medicine Residency Program are filling the gaps in access to OB services, especially for Medicaid enrollees and those in rural areas. Student member Nicole Paprocki (Chicago College of Osteopathic Medicine) was featured in the TribLocal Downers Grove on April 4 for her "35 under 35 Chicago Young Leaders Making an Impact" Award. Nicole, a third-year medical student at Midwestern University's Chicago College of Osteopathic Medicine (CCOM), received the award for her leadership efforts including developing a pipeline program for socio-economically disadvantaged youth through a partnership between CCOM and the Chicago charter school Instituto Health Science Career Academy. As part of the program, high school students experience engaging classroom health lessons that align to their science curriculum, a summer career explorers program, and ongoing mentoring from Midwestern University medical students and other professionals. Ms. Paprocki also is a Chicago Scholars Mentor for high school seniors, founding member of the Associate Board for Chicago Scholars, and a former Chicago Public School teacher.